Premiering ‘best of’ the past.. 11 years?! 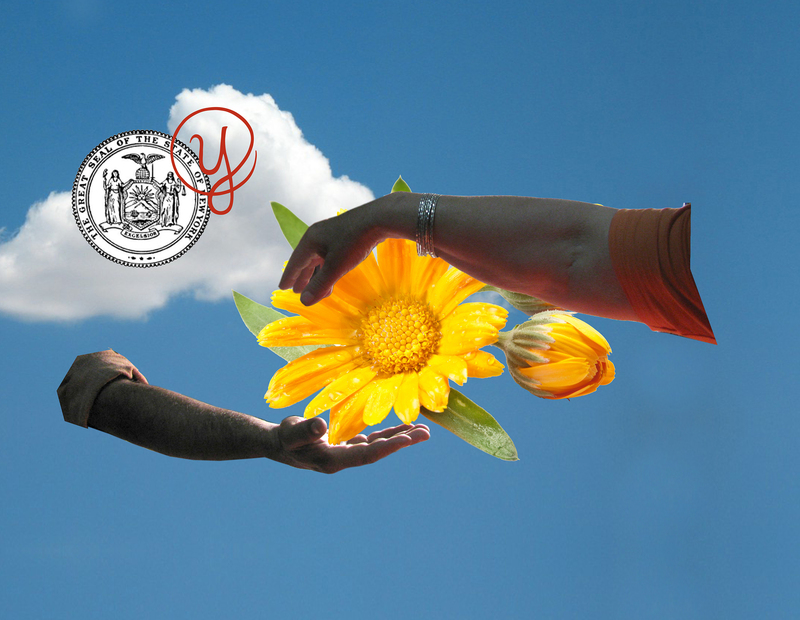 Yesiree the Public Notary will perform Mutual Life Assistance with new seedlings and interested street visitors who will together conduct an Oath of Growth and take under their care – their own and earth care, as witnessed by the State of New York. Special Thanks to Springside Organics in Catskill for the Calendula Seeds!